Rechargement rapide d’un coachgun, fusil à deux canons courts juxtaposés. 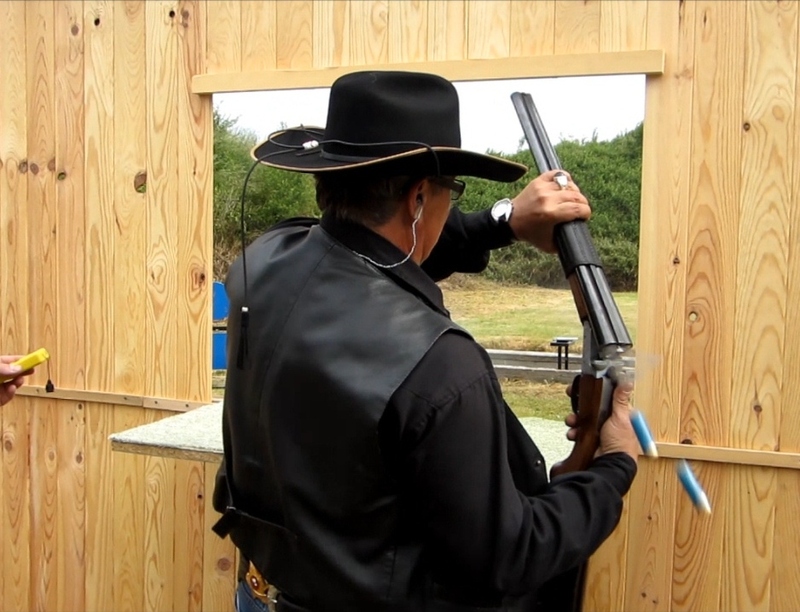 This entry was posted in 07 - Cowboy Action Shooting and tagged Calibre 12, CAS. Bookmark the permalink.